It is a weird and triumphant cultural moment when terms born in derision and dismissive insult—“yacht rock,” for example—are embraced and weaponized by those they were meant to belittle. 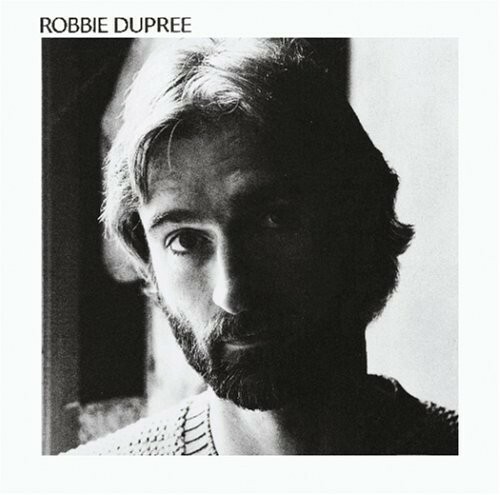 With the release of remastered versions of his first two records, Woodstock’s Robbie Dupree owns the yacht, brandishing it as his brand. It’s a good time to be one of the founders: The electro/organic production aesthetic is ascendant; the analog polys and early FM synths that mingle in yacht rock’s sonics are both currently fetishized; guitar rock has been demoted everywhere except among “basics”; jazz-inflected pop harmony and groove is back; and, on the whole, we are no longer quite so gullible to the industry’s requisite revolutionary narratives, freeing us to enjoy an elegant and tasteful talent like Robbie Dupree’s with unjaundiced ears. These records illustrate the two faces of yacht. The self-titled 1980 debut, featuring “Steal Away,” purrs along on a bed of crisp funk and shuffle, Stevie Wonder-inspired harmonic sophistication, understated soul singing in the mode of Marvin Gaye and Isaac Hayes, and a few moments of late-disco grandeur in “Nobody Else.” The followup, 1981’s Street Corner Heroes, announces its epic ambitions in its opening seconds: a slick, West Coast take on the street opera of Springsteen, the same impulse that moved Jackson Browne in “Disco Apocalypse.” In all “All Night Long,” Dupree exposes his secret weapon: the doo-wop that was his inspiration, explicit here but sublimated throughout his entire catalog. 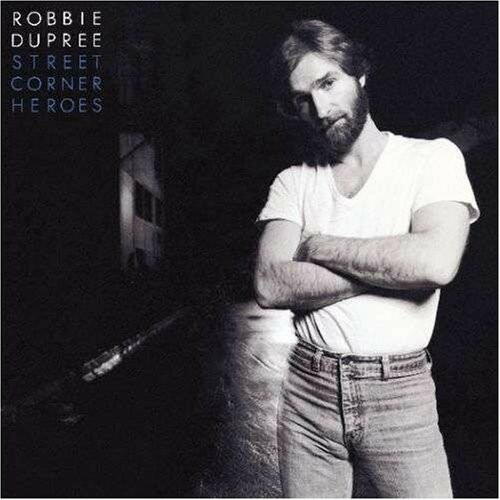 It seems significant to me that other songwriters who have re-imagined doo-wop—Paul Simon and Marc Cohn come to mind—both did so mostly after Dupree injected some of that sweet and earthy fun into the slick pop of the early ’80s. Blixa.com. 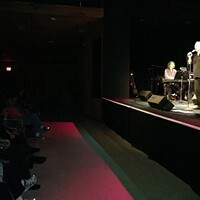 Dupree performs at the Bearsville Theater on December 8.